Farm photos in Northeast Iowa. CLICK ON EACH IMAGE TO VIEW A LARGER VERSION. 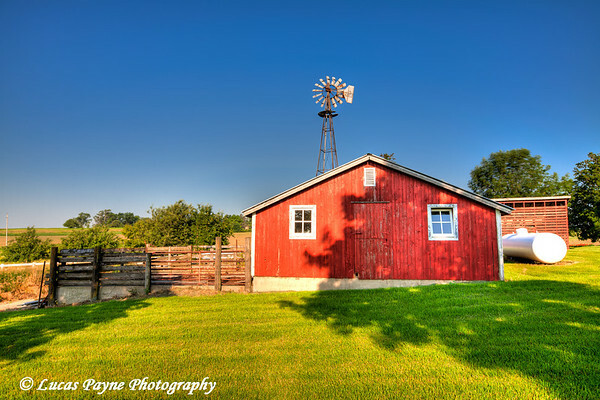 Farm building and windmill in Northeast Iowa.